Indie Retro News: Thalamus Digital Publishing Ltd - The rebirth of the old retro gaming publisher "Thalamus"
Thalamus Digital Publishing Ltd - The rebirth of the old retro gaming publisher "Thalamus"
Between 1980 and 1990 many of us had the pleasure of playing games released by Thalamus(wiki), such as Hawkeye, Armalyte, Delta, Nobby the Aardvark, Creatures on the C64 and Hawkeye, Armalyte: The Final Run and Venom Wing on the Amiga. But as a complete shock to us we've recently been contacted via our Email that Thalamus is being reborn as Thalamus Digital Publishing Ltd! Yes this is no April fools or some sort of dream, as we have been exclusively told by them they will be bringing back some of the old back catalogue in various ways, including conversions to the Spectrum Next. In actual fact they have said through a series of Kickstarter campaigns they will release a number of remastered versions of old Thalamus games, mostly available via cartridge that will allow them to make all manner of tweaks to the originals and in some cases remaster the graphics, add new levels and music, and add extra presentation sequences. 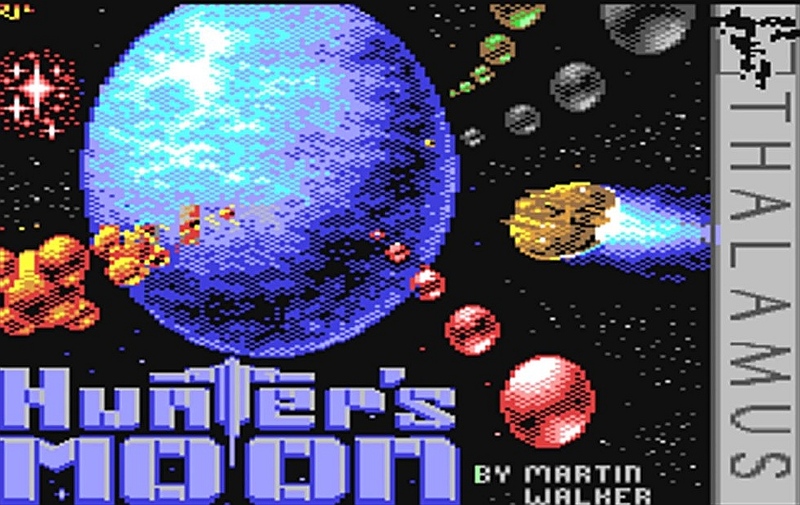 Another piece of interesting info is the first Kickstarter in the line up will be the great Shoot em' up game 'Hunter's Moon', which was programmed by Martin Walker, with music by Matt Gray in 1987 for the C64. The Kickstarter will launch on September 29th with the blessing of Martin Walker, the author, and will be including the graphic skills of Robin Levy and the musical talents of Matt Gray, both of whom worked on the original game back in 1987. 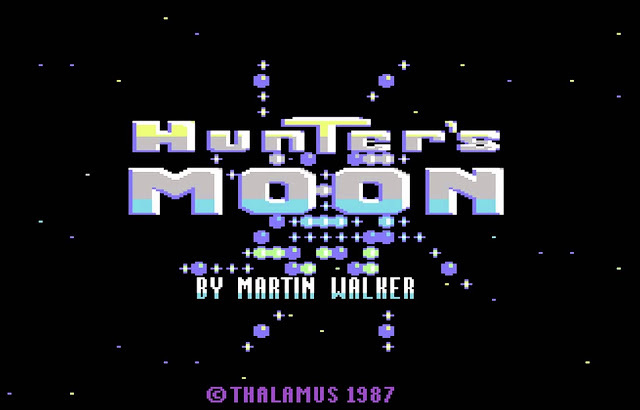 So all in all this is turning out to be one of the best years yet for the resurgence of retro gaming, and when you consider it's Hunter's Moon's 30th birthday, it's even better!